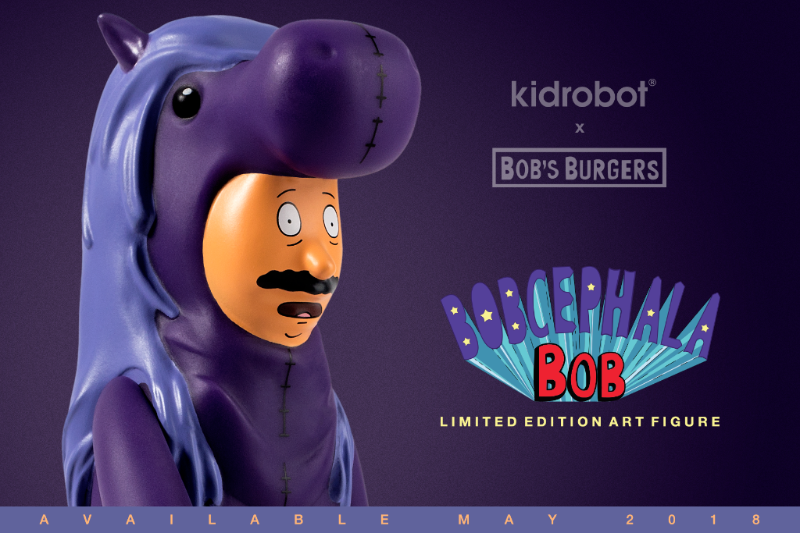 Kidrobot is proud to present Bob’s Burgers fans with an all-new collectible Bob’s Burgers Grand Re-Opening 3″ Blind Box Mini Figure Series to follow up the wildly popular first Bobs Burgers Blind Box Mini Figure Series and a new Equestranaut Bobcephala Bob Art Figure. This new mini figure series travels deeper into the world of Bobs Burgers with the character selection only fans can appreciate! The Belchers are back baby! Bob, Linda, Tina, Gene and Louise are coming at you in all new ways and ready to play all day on Wonder Wharf with a few of their favorite friends! 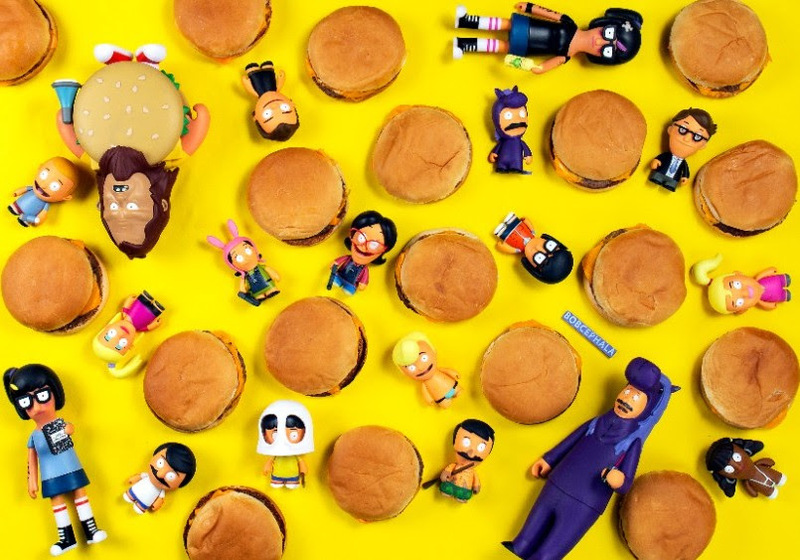 Come on down to the grand re-re-re-opening of Bob’s Burgers and collect all 16 characters today at Kidrobot.com! Love Bobs Burgers? Do do we! Shop our full collection right now at Kidrobot.com!